Every Winter, many parts of the country gets snow. And enough snow falls that people can collect the snow to do a lot of things from building snowmen, throwing snowballs, building luge tracks like the video below, and making snow cream! 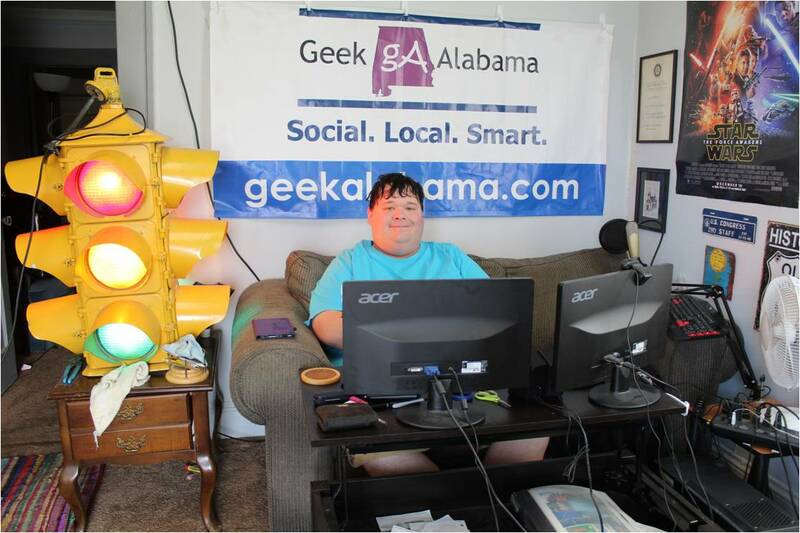 Last week, Alabama got a couple of inches of snow which causes chaos because people can not drive on snow and ice in the south. 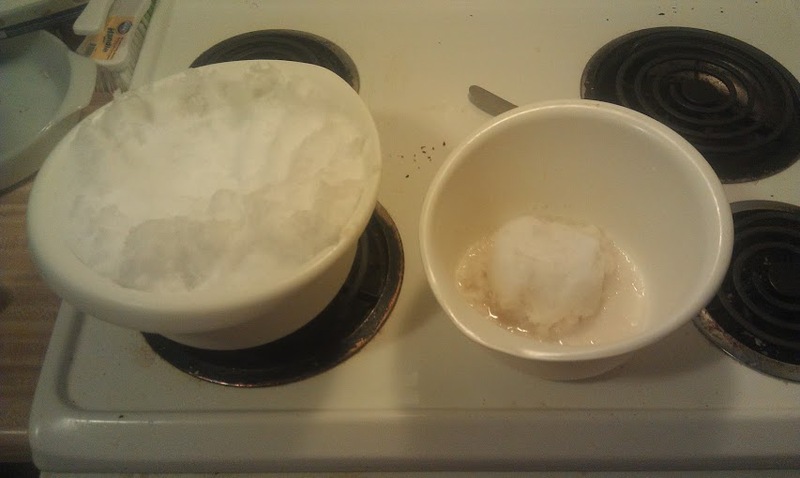 So I collected the dry powdery snow to make some snow cream. 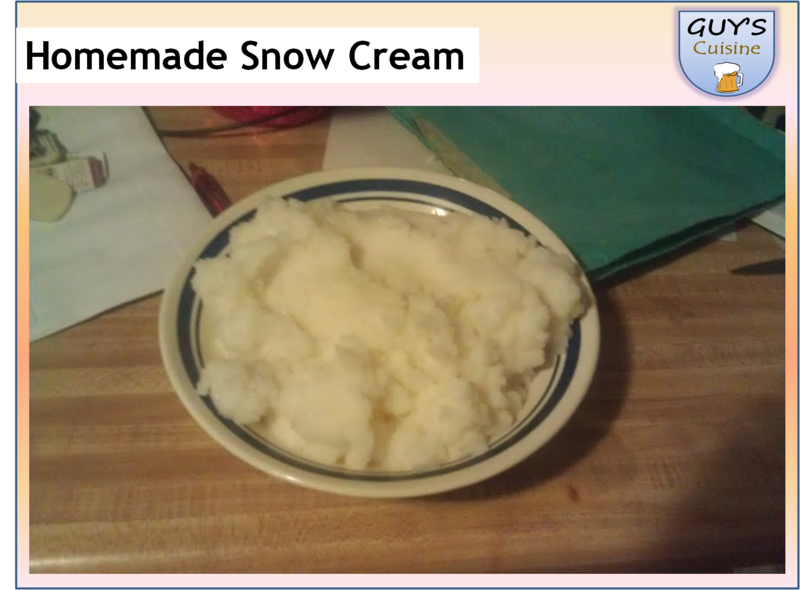 If you are thinking about making some snow cream when snow falls, make sure you have these ingredients before the snow falls. You would not want to be stranded, do you? Here’s what you need! 1. 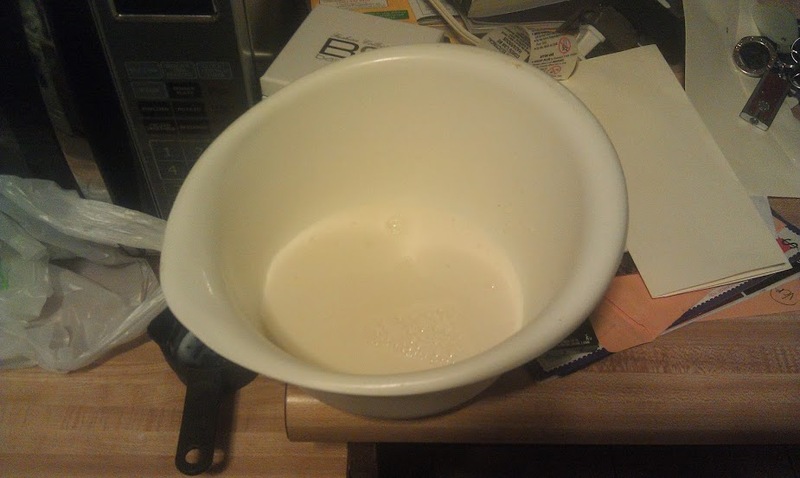 Combine sugar, vanilla extract, and milk/half and half in a bowl and mix well. You can substitute the milk for chocolate milk if you like! 2. 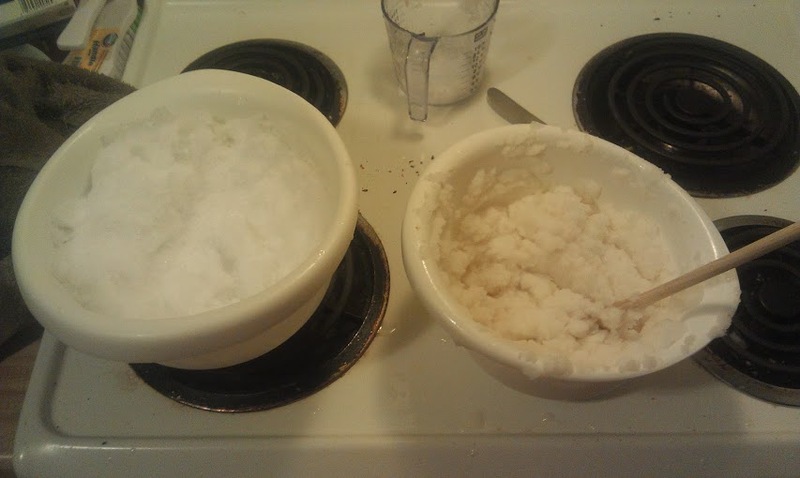 Take two cups of fresh snow at a time, and mix together with the cream mixture. 3. You can serve right away or better, place in freezer for around 15-30 minutes to let firm. There you go! 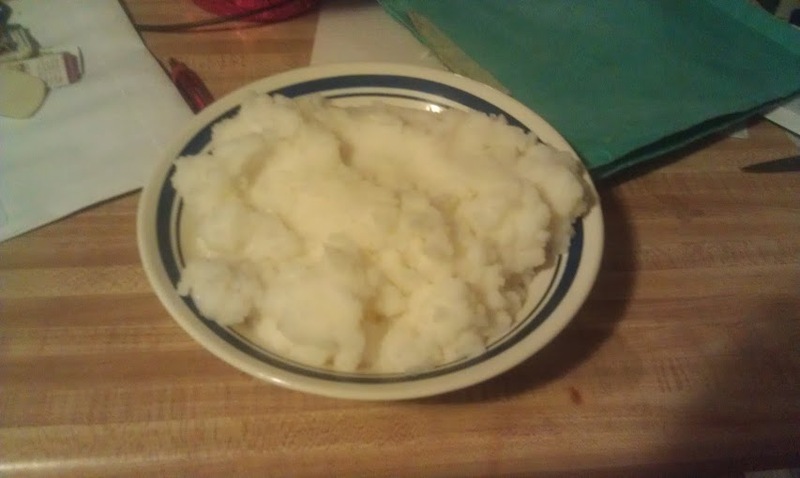 This is a recipe you can only enjoy a few times every year, unless you have a snow machine!